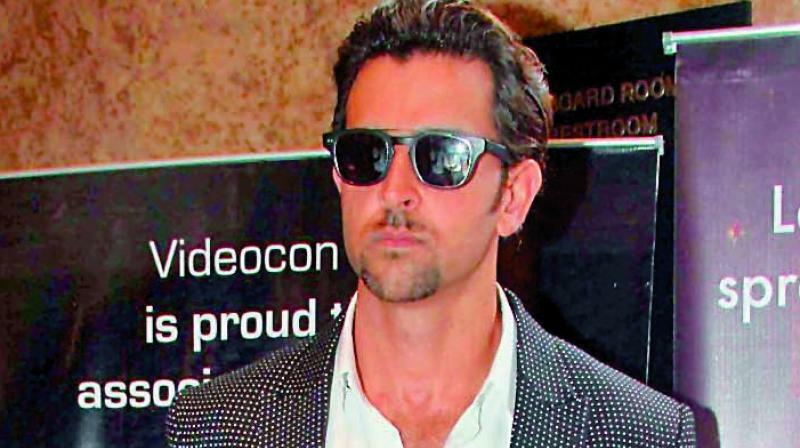 Hrithik Roshan is one of those new-age actors who are quite familiar with the various aspects of filmmaking and likes to get involved in the post-production process. We hear that he’s taking a keen interest in the editing of his upcoming film Super 30, and some rules have laid down in this regard. Firstly, Hrithik will be editing the film along with the actual editor. And secondly, director Vikas Bahl will be allowed to oversee the process and give his inputs, but his assistant directors won’t be allowed into the editing studio. “Even during the post-production of the film Kites, when director Anurag Basu and editor Akiv Ali were working on the edits, producer Rakesh Roshan would give his inputs. And once they were done, Hrithik would come in and re-edit portions of the film,” a trade source reveals. Looks like the actor wants to make sure everything is just right for his big release.